JBJ's Kim Yong Guk is pretty in pink the group's teasers for their upcoming album 'True Colors'! 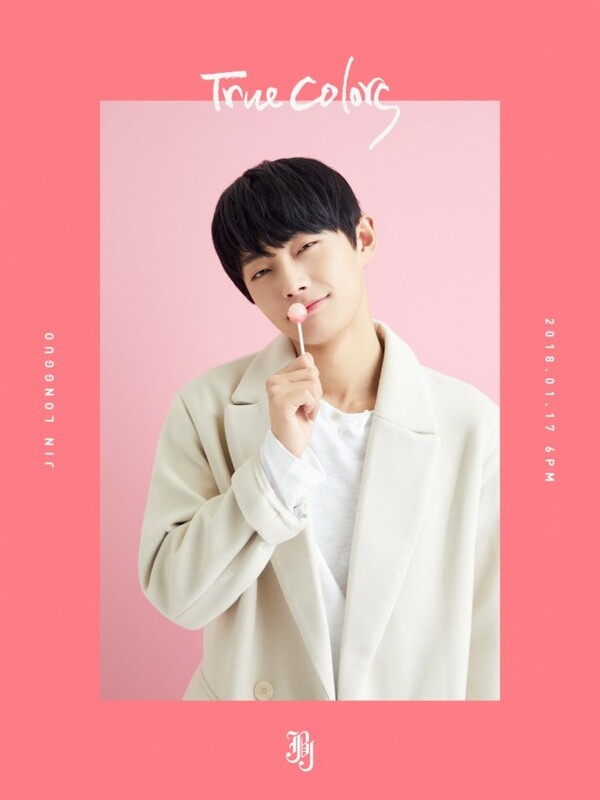 Following Kim Sang Kyun in orange and Noh Tae Hyun in yellow, Kim Yong Guk (Jin Long Guo) is representing pink. 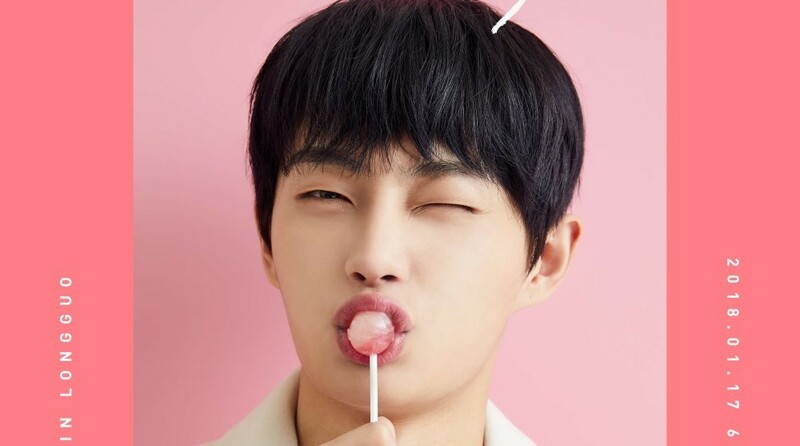 As you can see below, he's taking on a cute concept by enjoying a pink lollipop. 'True Colors' is the title of JBJ's upcoming 2nd mini album, which drops on January 17 KST. Stay tuned for updates on JBJ's 'True Colors'!